Information from the NSW Department of Justice about the legal processes regarding domestic violence, including contact details of support services for victims in NSW. 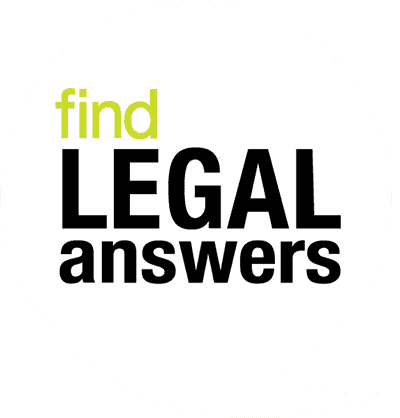 This looseleaf service has detailed information on topics including arrest, search, assault, bail, court procedure, costs, AVOs, drugs, questioning, evidence, warrants, and victims compensation. A guide to dealing with disputes about goods, including getting your goods back, being chased for goods, and going to court. It includes sample forms and letters. Find information on the Australian system of government, Parliament and the Australian Constitution, including links to the budget, gazettes and the government directory. The ALRC conducts inquiries and makes recommendations into areas of law at the request of the Attorney-General of Australia. Find information about the law reform process and ALRC reports. The Commission reviews the​ law in NSW and makes recommendations for change to the Attorney General. Find their reports.